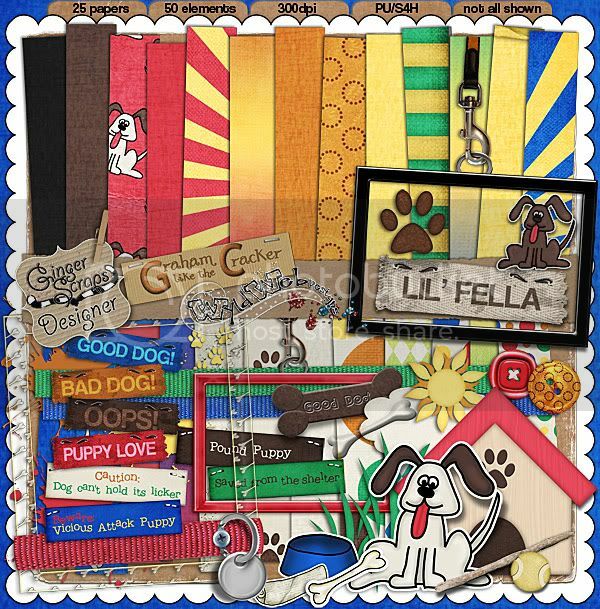 A fur-riffic freebie for you! I hope you all got a chance to go check out my new collab with Jen, Lil Fella! 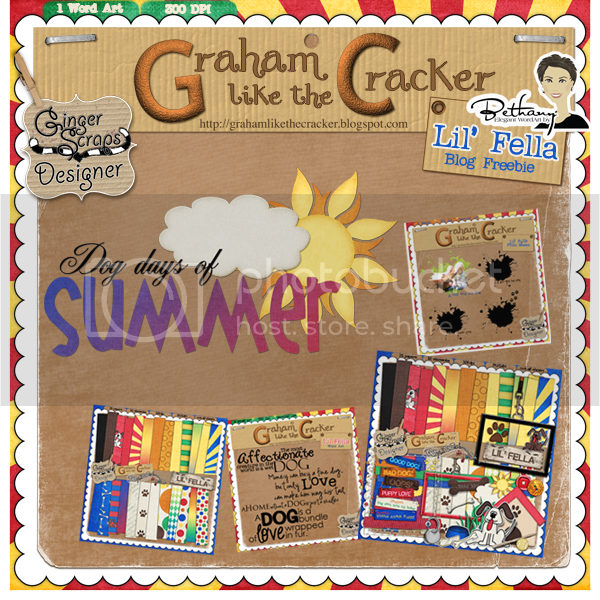 We teamed up with the AMAZING Bethany of Elegant Wordart by Bethany and she created some adorable wordart with our kit! And last but NOT LEAST, here is one for you from me! Click HERE or on the image to download and make sure you go leave some amazing love for Bethany, she is AWESOME! Now go and pick up Lil Fella in the store so you have something to scrap those puppy pics and wordart with!